A new crossover could be the perfect fit for your family, and the 2017 Honda CR-V and the 2017 Ford Escape are popular choices. While the Escape could meet your basic transportation needs, the CR-V offers a number of important advantages. To start, it delivers a larger cargo volume with the seats up or down. That’s handy whether you’re carrying a full load of groceries from Elgin Fresh Market or supplies for weekend gardening projects. Find out more about what sets the CR-V apart from the Escape in this comparison from Brilliance Honda. The 2017 Escape S gets 21 mpg city/29 mpg highway/24 mpg combined in EPA estimates with a six-speed automatic transmission and front-wheel drive. 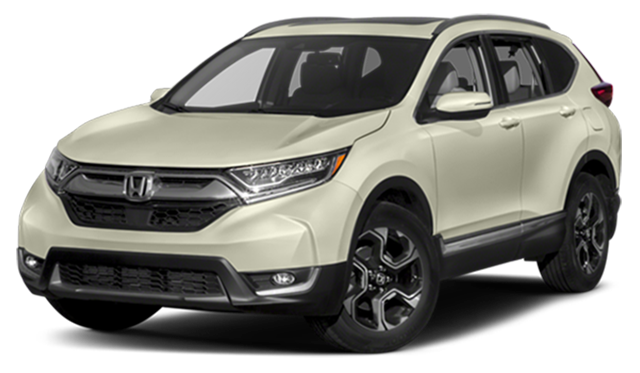 The 2017 Honda CR-V LX with front-wheel drive and a continuously variable transmission reaches 26 mpg city/32 mpg highway/28 mpg combined* in EPA estimates. No matter if you’re just driving your next crossover around town or out on Interstate 90 on long road trips, you’ll save on fuel costs with the CR-V. With that kind of definitive difference in fuel economy, you might expect the CR-V to let you down when it comes to standard performance. However, the opposite is true. 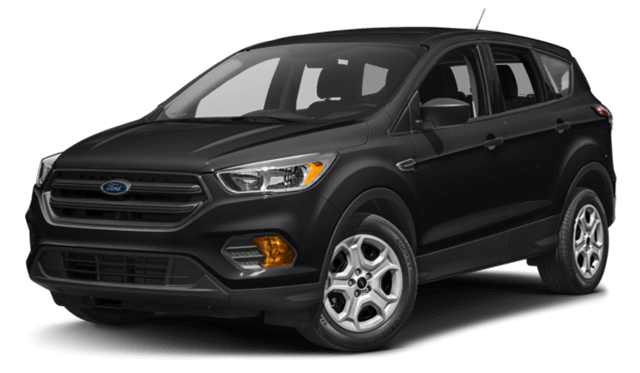 It delivers 184 hp and 180 lb-ft with a 2.4L four-cylinder engine, while the Escape only supplies 168 hp and 170 lb-ft of torque with a 2.5L four-cylinder engine. With the CR-V, you don’t need to choose between performance and efficiency. Of course, the best way to experience the advantages of the CR-V is to take it for a test drive. Find out why it’s such a hit with automotive critics, and before you arrive, make sure you fill out a financing application. Brilliance Honda in Crystal Lake is located at 680 W. Terra Cotta Dr. in Crystal Lake, IL, just down the street from Lippold Park. Visit us today to try out the CR- for yourself!